The decision to buy or sell a home is one of the most important financial decisions most people make, yet many give little thought to finding the real estate agent best suited to their needs. Agents are often chosen solely on the recommendation of a friend or an ad in the newspaper. 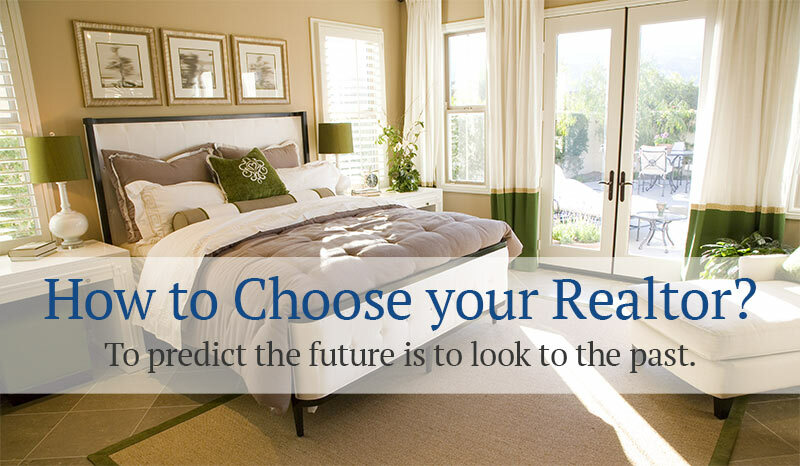 But choosing the right agent can save you time, effort and aggravation in finding the perfect home at a price you can afford or selling your home quickly for top dollar. “Real estate has always been a mark of independence and freedom in this country,” says Donald R. Brenner, professor emeritus at American University. “Owning property is very important, and when you deal with someone who is going to help you buy or sell a piece of property, you’d better find someone that knows what they’re doing. “If you pick up the phone book and choose from the yellow pages, you won’t make a better decision than if you picked up the telephone book to choose a brain surgeon,” says Brenner. Paul Purcell, a partner in Braddock & Purcell, a real estate advocate in New York City, agrees. “Buying a house is the most important financial transaction most people will make in a lifetime,” he says.